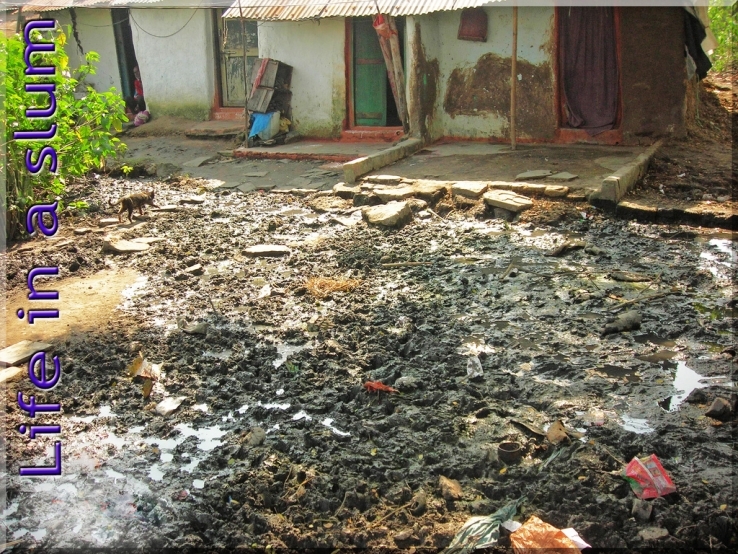 Artist(s): Amiya Anupam Organization: Youth for Social Development Description: Life in Slum describes the condition of the slum sanitation in Berhampur city. Slum dwellers are badly treated by the local government and not accessing basic services. This will support advocating for the rights of slum dwellers.